You can do a lot when you give people wings. That’s the case for NCsoft as they have announced that Aion, their recently released MMORPG has done quite well in North America and Europe. By quite well, they mean just short of a million copies — more than 500,000 units in North America and 470,000 copies in Europe, reports Gamespot. In the third-quarter earnings call, NCsoft reported revenues of KRW166 billion ($142 million), a 112 percent increase. Profits increased to KRW46.9 billion ($40 million), which signaled a year-over-year gain of 836 percent. 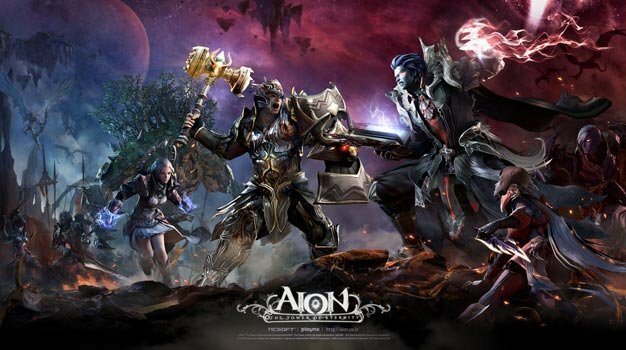 Despite Aion’s strong showing in the west, a large portion of the revenue came from Korea, followed by North America, Japan, Europe, and Taiwan. Aion doesn’t show any sign of slowing down in Korea but we’ll have to wait and see if and how it holds up in the west.